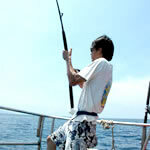 Fishing Tour - Ko Lanta (Island)- Krabi - Thailand. 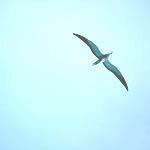 Andaman sea were well known on the subject of completely unspoiled nature. Plenty of marine life spread over all area. 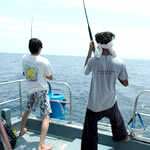 Due to this reasons Andaman Sea become to the best site for fishing activity. 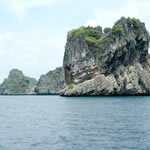 Most popular sites known as Ko Ha, Ko Ma, Ko Mah, Ko Ngai, deep section around Ko Rok. 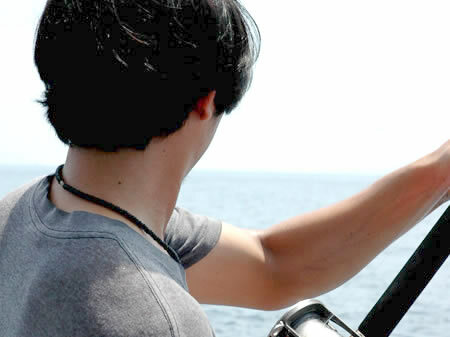 most of the sites were mentioned are submerged rocks which big action are under the surface.these site will provided you the big game of trolling and fishing most encountered in which, Barracudas, Mackerel, Tuna, swordfish, catfish. And the star of Andaman fishing game the predator “Merlin” challenge you with the performance reflected (trolling), fast and aggressive usually found up to 2.4 meters length. 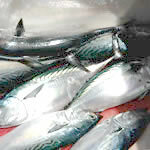 The second and the third star like Barracudas and swordfish found up to1.2 meters (trolling) also good reflected. For those armatures tuna and catfish etc. 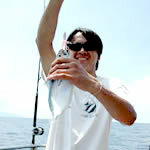 are suitable to inexperience fishing. 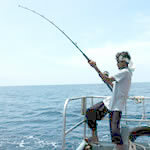 Most of fishing tour run as long tail boat own by local people who experienced of all sites across Ko Lanta Sea areas, included fishing equipment. “A good guide will bring to a good game” tour available, half day, full day and charter.